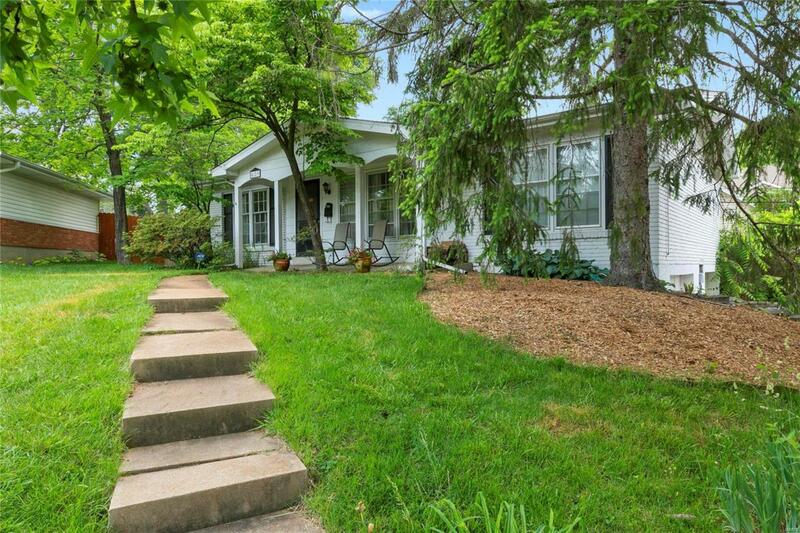 Charming ranch situated in a highly desirable cul-de-sac in Glendale. 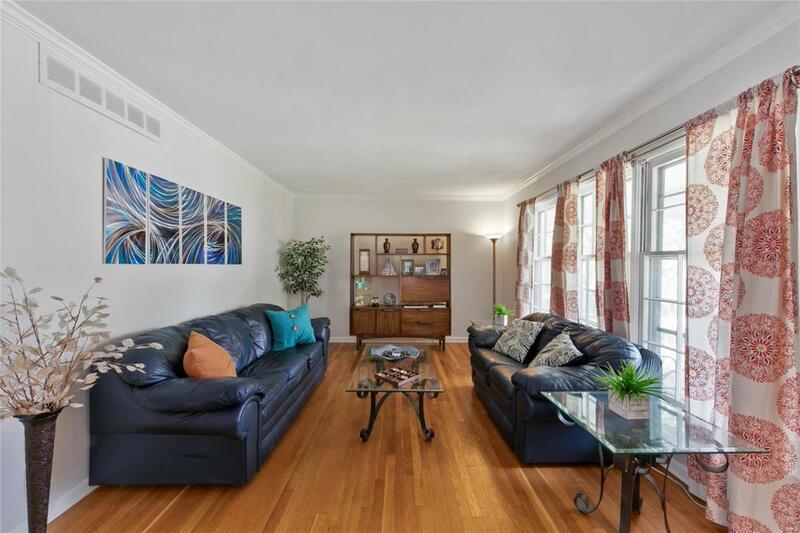 This home has everything you need - hardwood floors throughout main floor, an updated kitchen, finished basement, and sizable fenced in backyard! 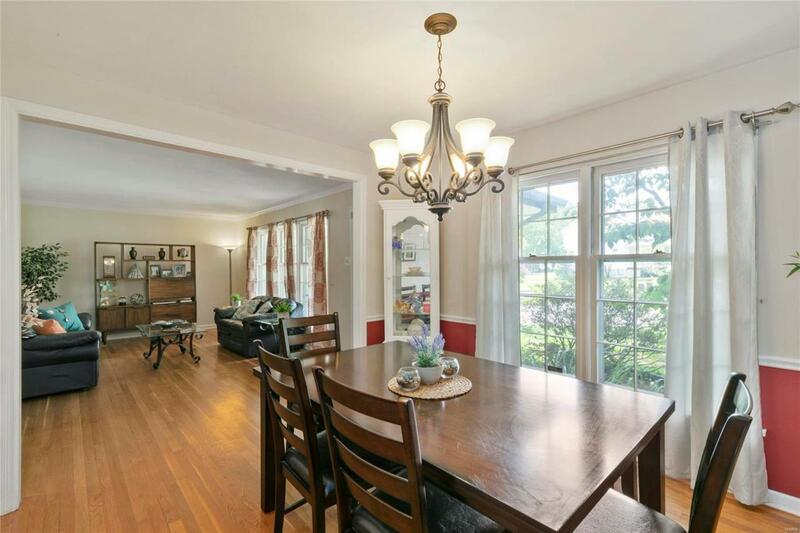 Living Room, with big windows that offers tons of natural light, flows nicely into separate Dining Room. 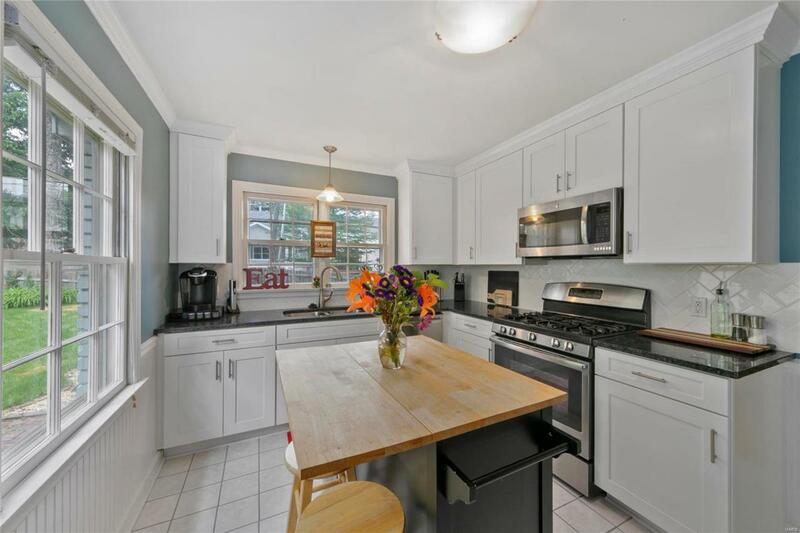 Updated Kitchen features crisp white cabinets, granite countertops, and contrasting center island + breakfast bar. Cozy up to the wood burning fireplace in the Family Room with custom built-ins and sliding glass doors that lead out to the deck. Youll also find the Master Suite, additional bed, and updated bath. Open concept, finished Basement is the perfect space to entertain family and friends with room for a home office, bar, living room, and laundry/storage. Fenced-in backyard & deck is great for hosting a bbq & enjoying dinner outside overlooking the beautiful landscaping. Complete with 2 car, tuck under garage & large driveway. Brand new roof August 2018.